East End born actor. 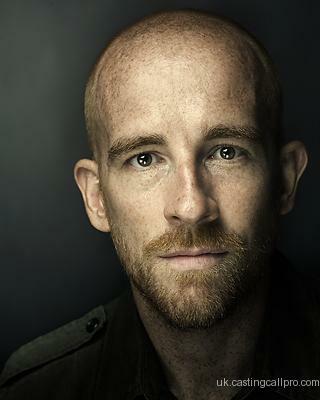 Roles I mainly play are villains/Hardmen.I also have a strong passion for Shakespeare, playing the Bad-Guy of course! !